The Viet Nam Book of Records (Vietbooks) hosted the fifth Viet Nam National Record Holders Meeting in Ho Chi Minh City on Sunday September 10. 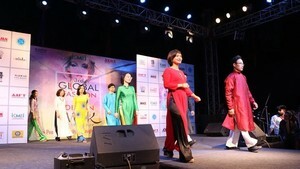 The occasion was used to announce the formation of the Viet Nam National Record Holders Club and the 2007 plans of Vietbooks and the Phuoc Sang Entertainment Company for promoting record-setting feats. Among the 33 individual and group recipients of the Certificates of Viet Nam Record and trophies were Professor Tran Van Khe, cosmonaut Pham Tuan and the sculptors Tran Giang Nam, To Sanh, and Huynh Van Da. 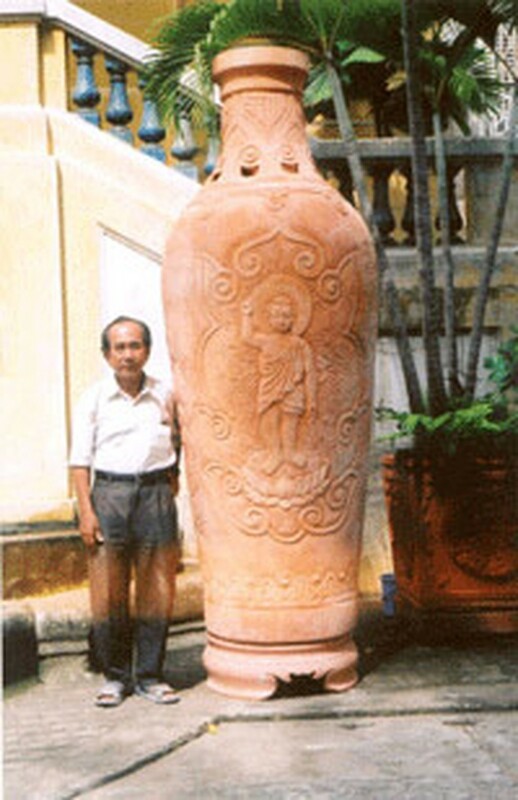 Hoang Gia Thuan took three months to make a 500-kilogram red ceramic vase with carved images of the Buddha. Measuring 2.5 meters in height and one meter across, it was baked at 1,000oC for 10 days. 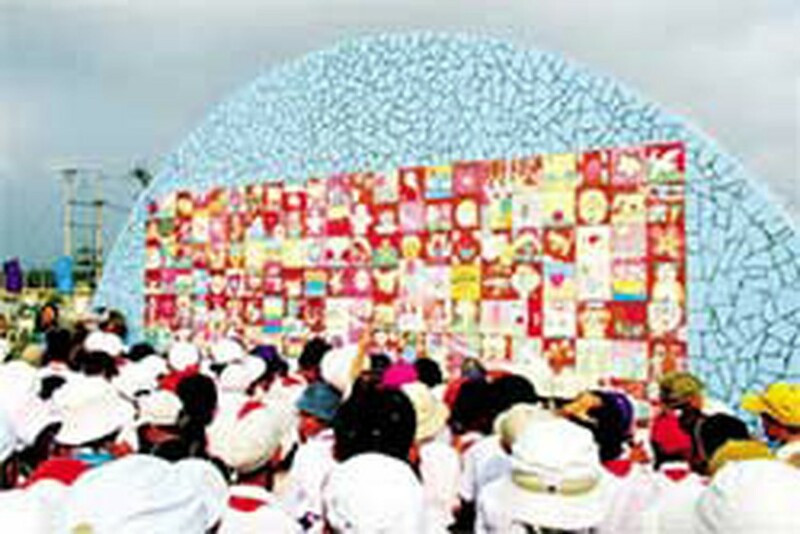 Directed by Vietnamese and Korean artists, 50 children in Phu Yen province used 528 painted bricks to create the mural “For Peace” from February 21 to June 3. Their work measures seven by 3.5 meters and depicts the traditional sticky rice cakes Banh Chung (symbolizing the earth) and Banh Day (symbolizing heaven). After completion, it was placed in the Vietnamese Korean Peace Park in Hoa Hiep Trung, a commune in the province’s Dong Hoa District. The 1,000-page Dictionary of English Usage: English Vietnamese - Vietnamese English was compiled by Le Dinh Bi, MA and published by Tri Viet – First News. Fifteen craftsmen from the Binh SVC Handicraft Company in Tuy Hoa, Phu Yen Province took 18 months to make a lamp named “Viet Nam’s Source of Light” from 500,000 pieces of coconut shell. 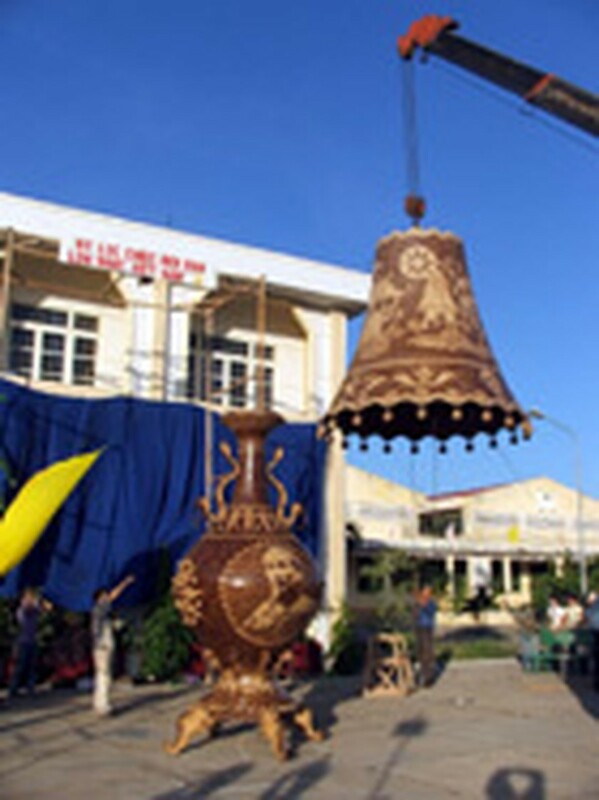 The lamp measures 6.2 meters in height and three meters across, weighs 1.5 tons, and cost VND250 million to fabricate.